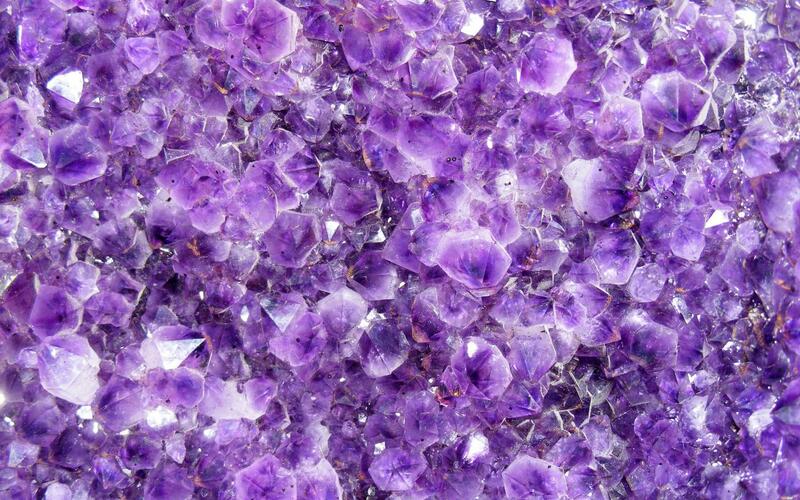 Another great combination for a day! 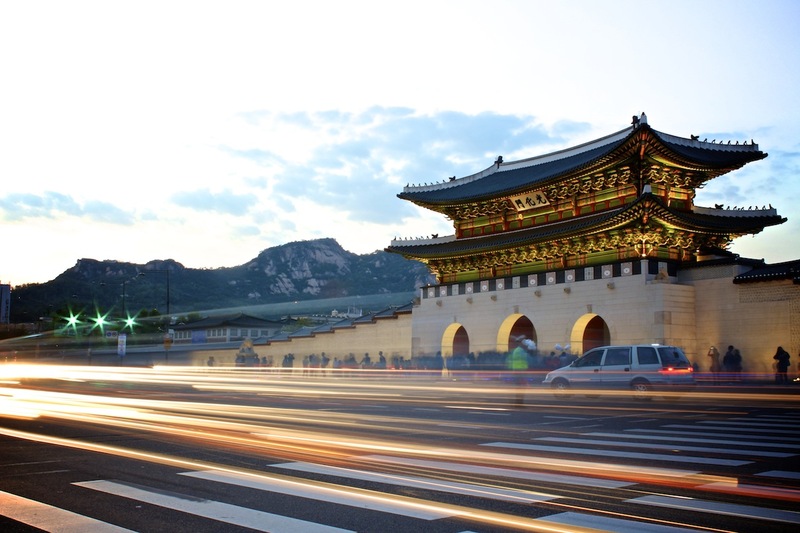 Seoul, the capital of Korea, one of the 10th largest economies in the world, is now entering a new era. 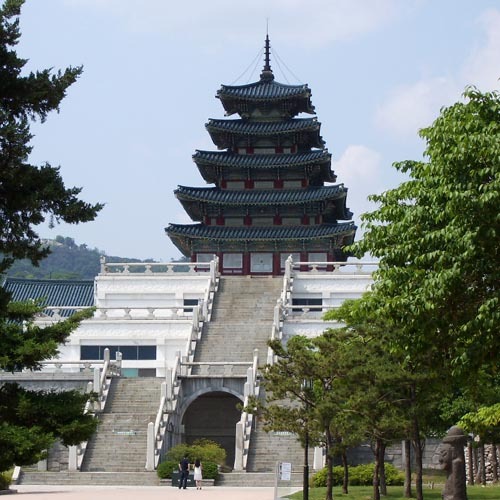 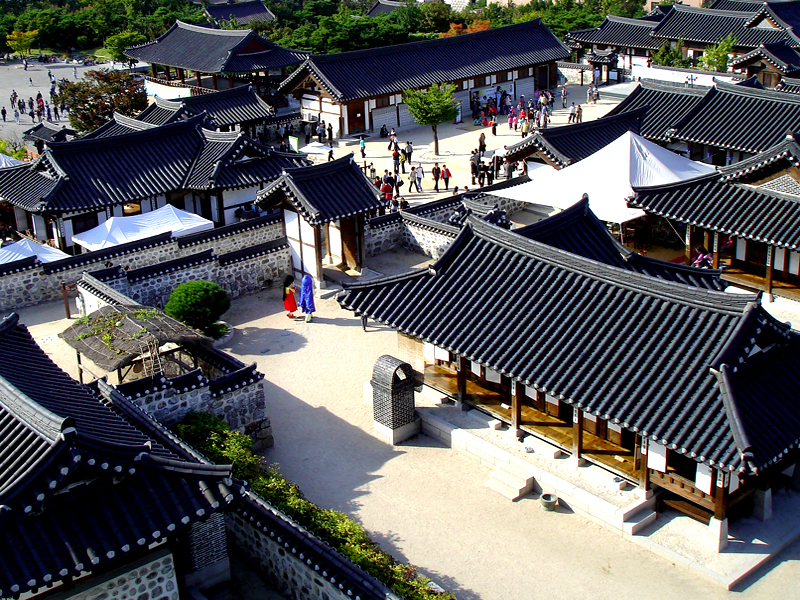 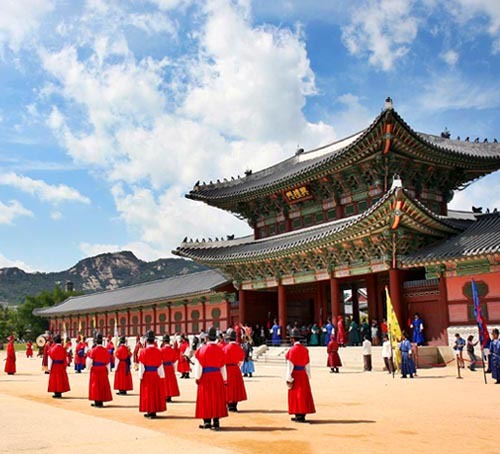 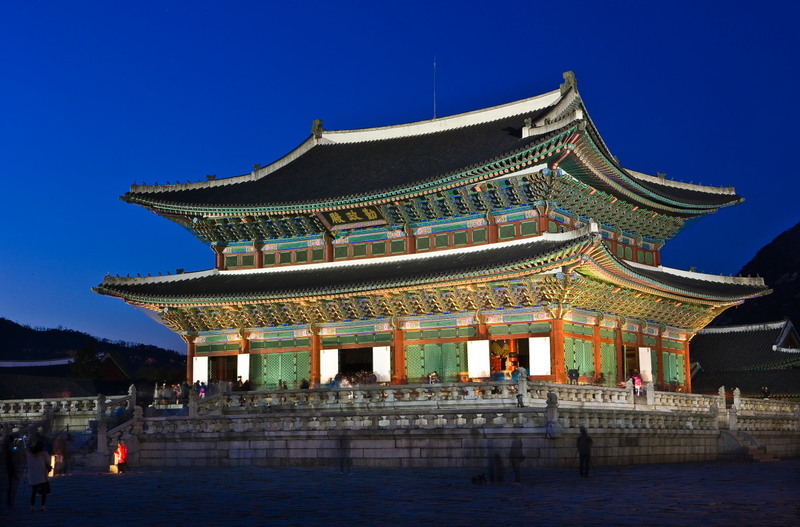 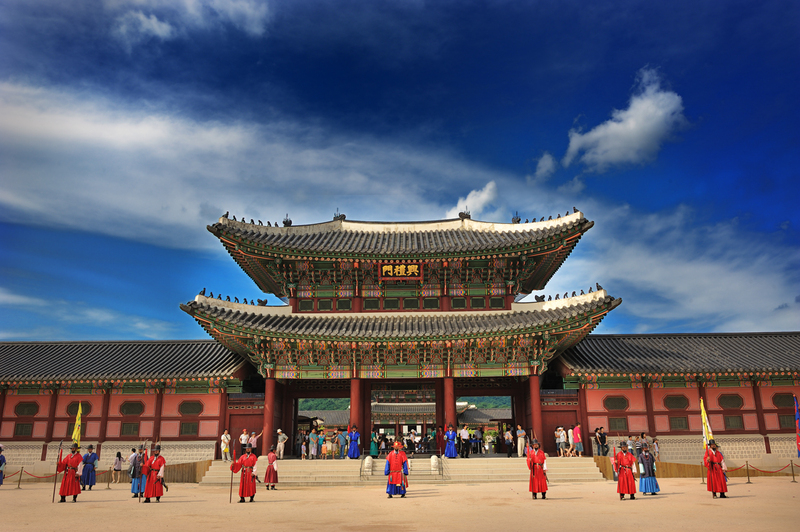 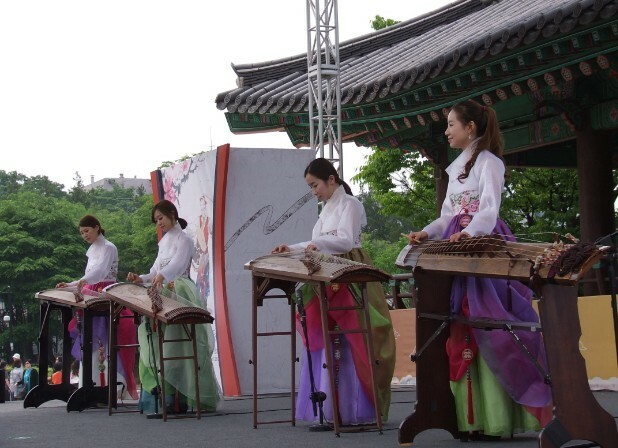 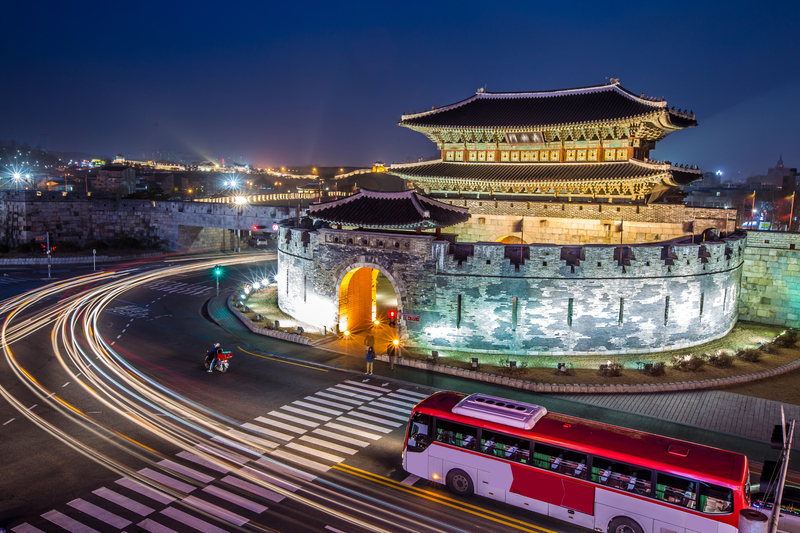 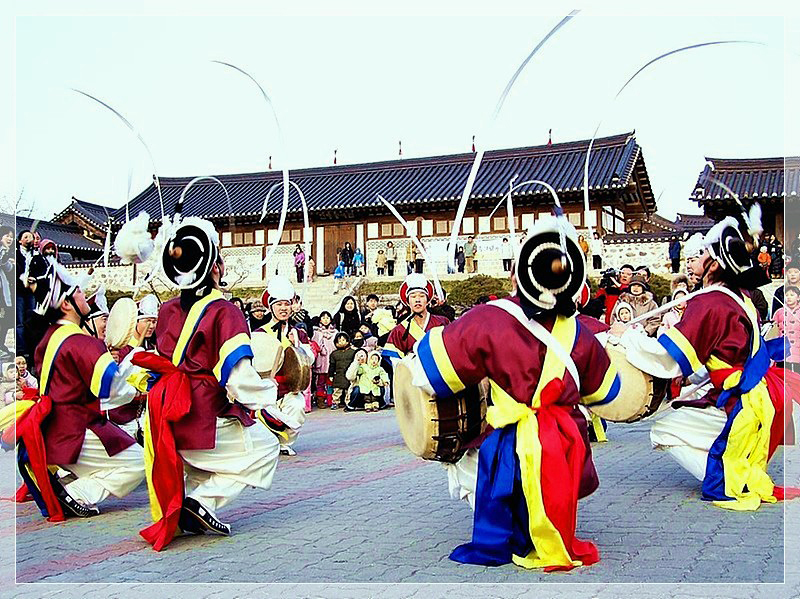 Sightseeing program that even Seoul people love more! 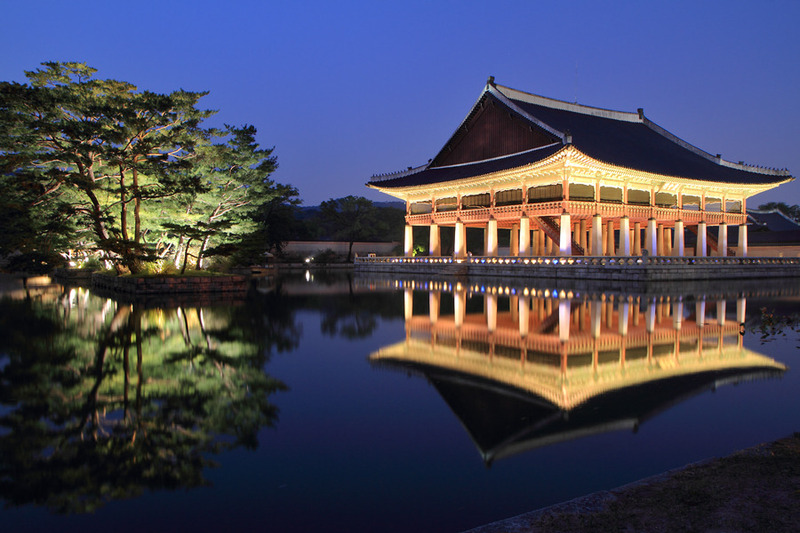 Focussed on famous Seoul Tourist locations that even famous international celebrates have fallen for!! 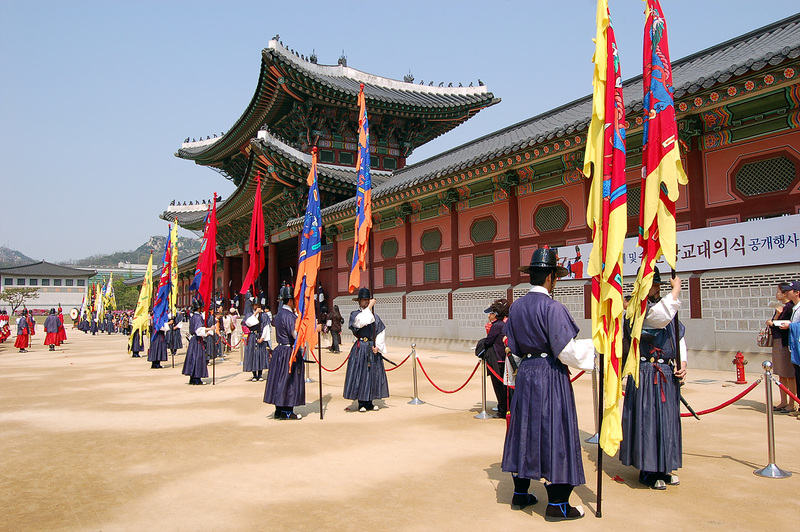 Tour programs combining "Hello, Seoul tour" & "Hollywood actor's Top 3", this tour is even more loved by Seoul people. 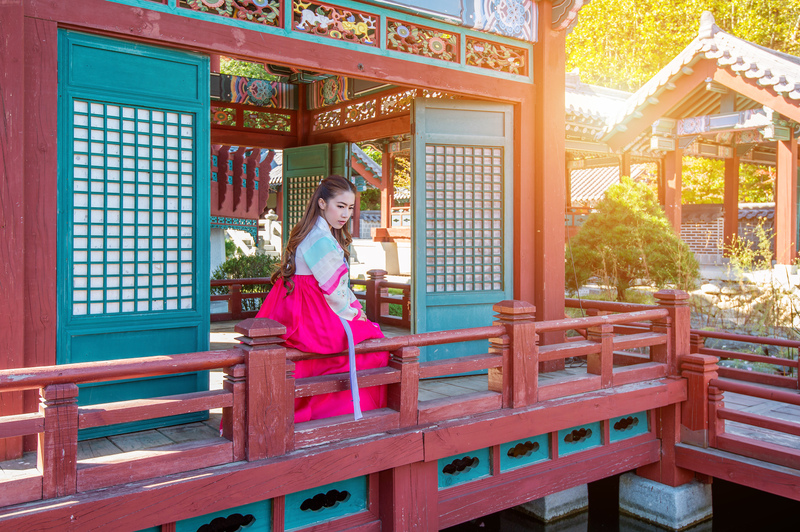 At the Gwang Jang Market, our guide will teach you how to negotiate in the flea markets in Korea, be prepared to be a master of negotiator in Korea market! 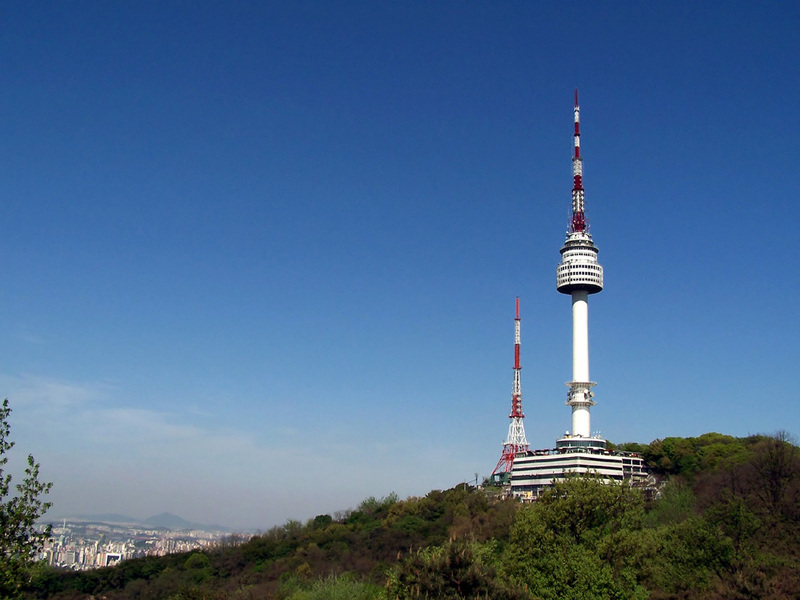 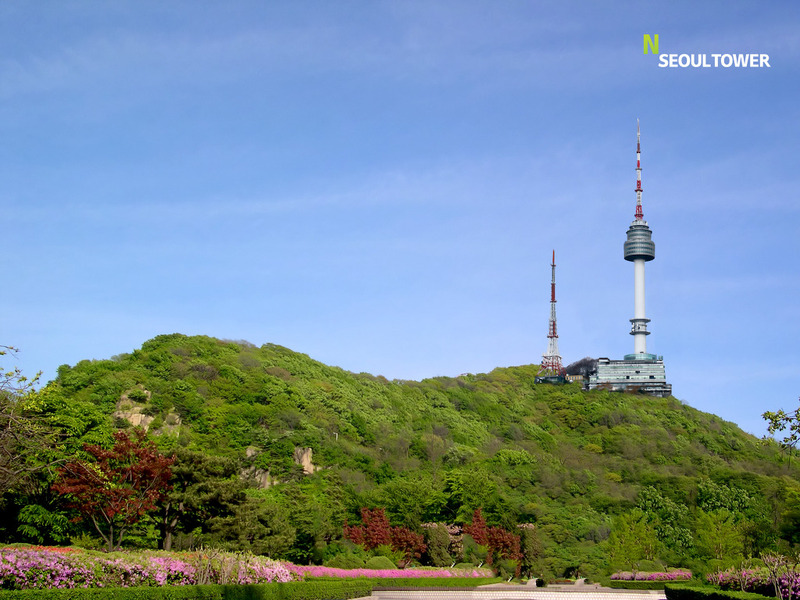 For the final finale for this tour is scheduled to end at N Seoul Tower, by the time you reach the top of the namsan mt. 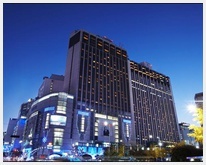 You will be able to see the sunset dropping down under Seoul central city. 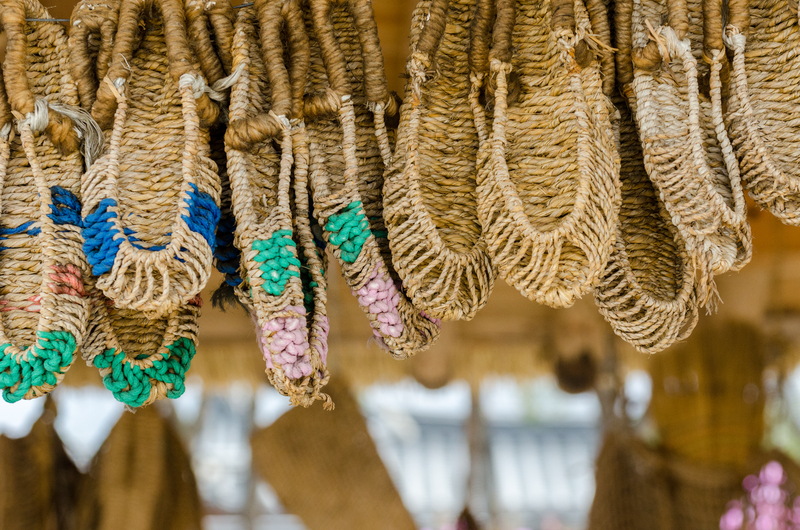 Gwangjang Market is one of Korea's largest traditional markets and is renowned for its quality silk goods, linen bedding and hand-made goods. 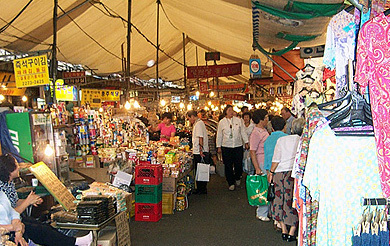 These days, the vintage clothing arcade in the market has become a very popular attraction among young people and wholesalers searching for unique vintage fashion. 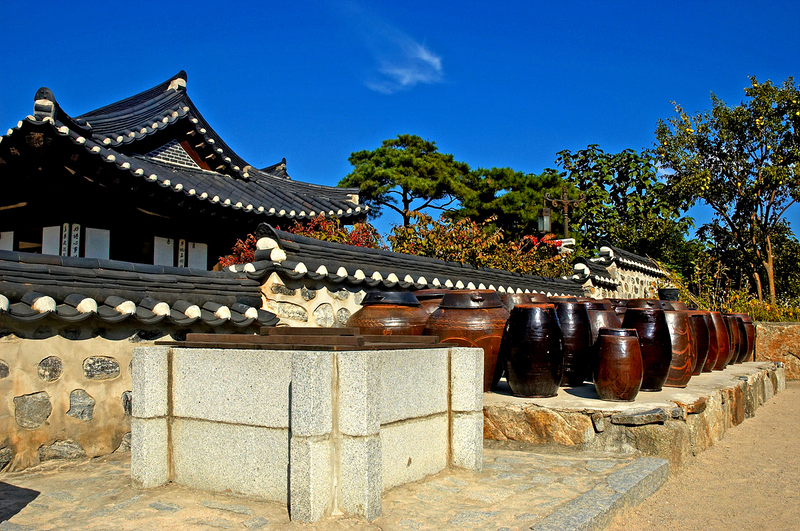 Gwangjang Market has over 100 years of history. 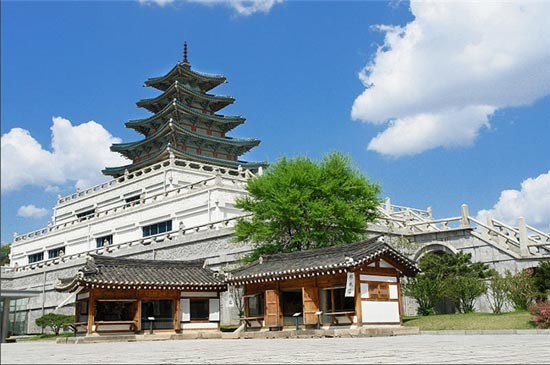 The origin of the market can be traced back to the establishment of the Gwangjang Corporation in 1905 which was created with the purpose of reclaiming Korean sovereignty during the period of Japanese occupation. 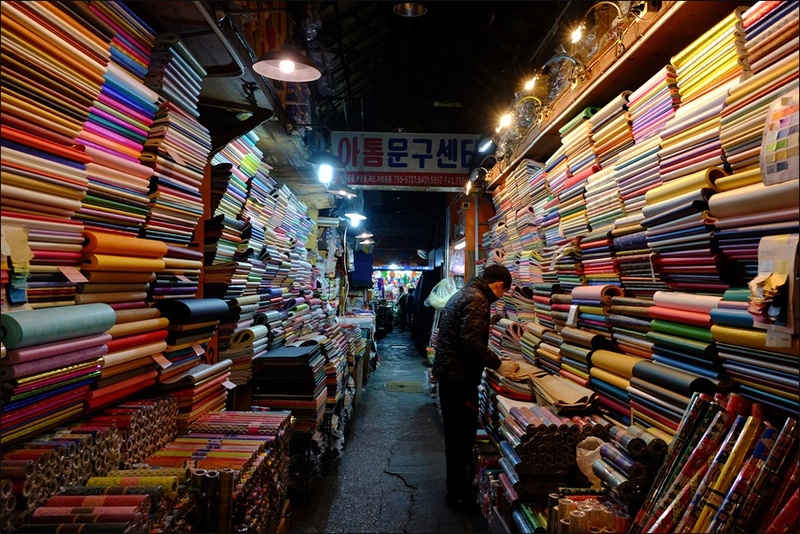 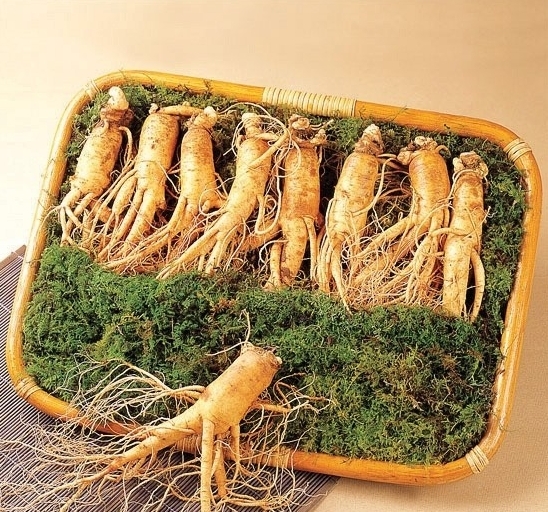 At that time, traditional Korean markets were only temporary marketplaces that were periodically held every few days. 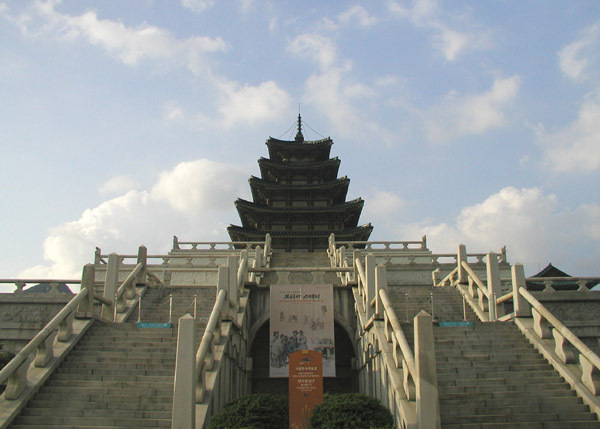 Gwangjang Market was the first permanently established market that was open everyday. 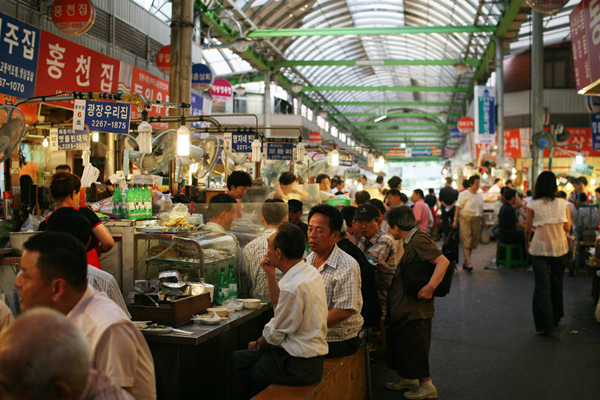 In 1962 the market was divided into Dongdaemun Market and Gwangjang Market and modern buildings were constructed.